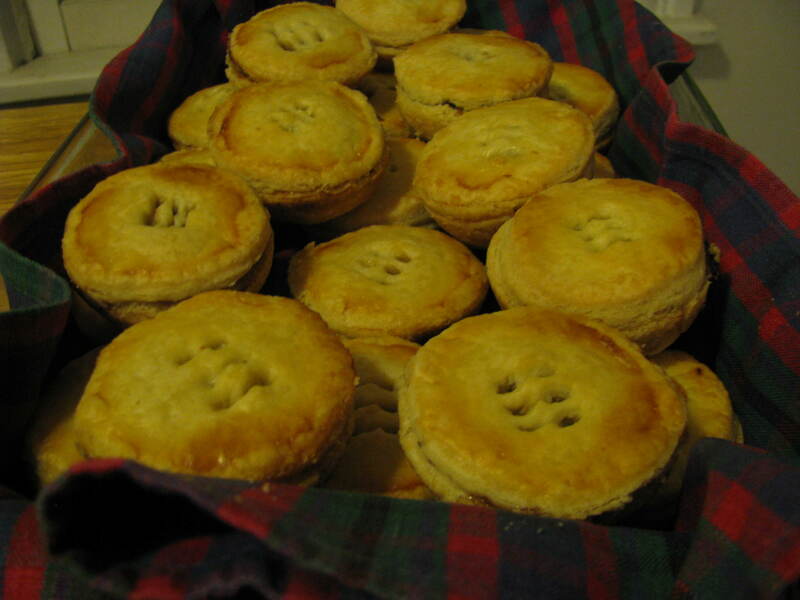 Mince pies are an English Christmas tradition and if you visit anyone in England over Christmas, chances are you will be offered a mince pie. Often they are store bought, sometimes the pastry is homemade but the filling has been purchased. 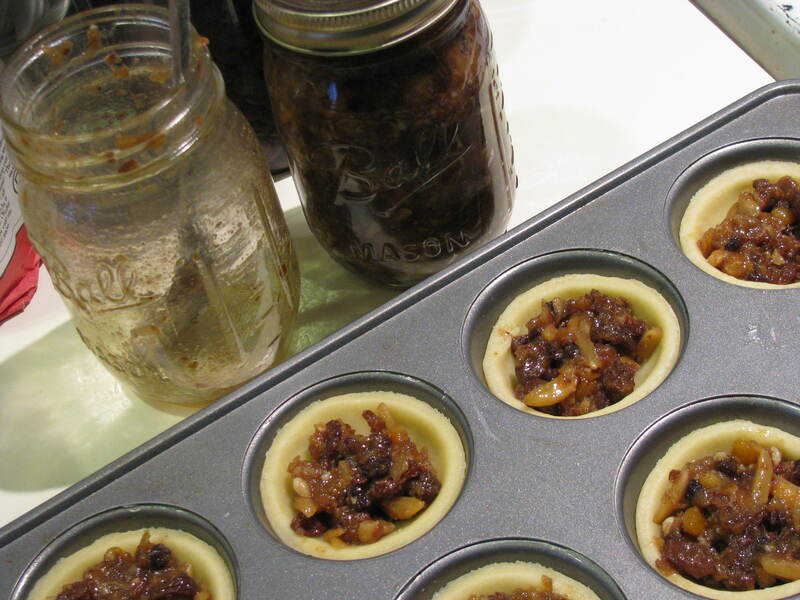 This year was the first time I have made my own mincemeat filling. I didn’t follow a recipe exactly because I was mainly using up ingredients from making christmas pudding. 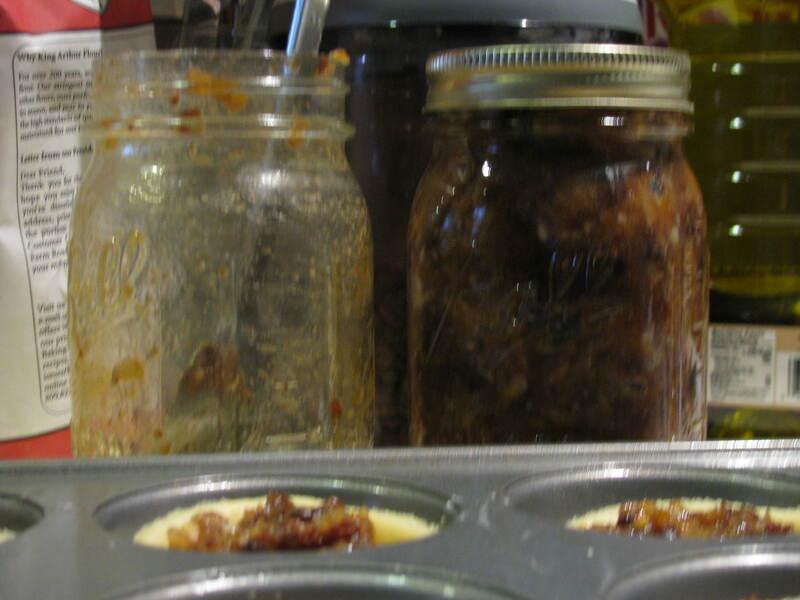 Mincemeat recipes vary and some suggest that you cook the mixture before you store it so that the apple does not ferment. I was only making a small amount and was happy to keep it in the fridge so I did not bake it. Here is Delia’s recipe. I haven’t checked whether you can get vegetarian suet in the US but if you wanted to make a vegetarian mincemeat you could probably freeze some vegetable shortening and grate it frozen. 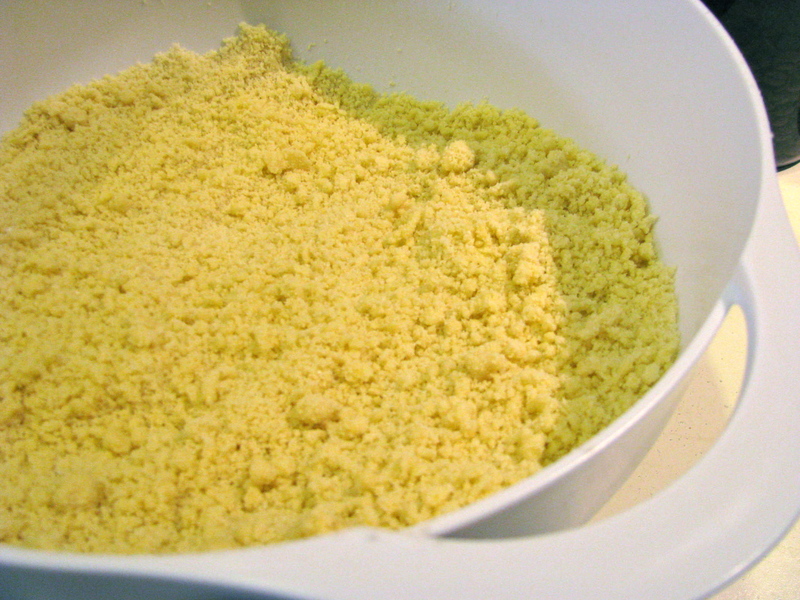 I mixed the pastry by hand, rubbing the fat into the flour as I was taught in school. The whole mince pie process made me think a lot about our home economics classes at school and what a good grounding our teacher Mrs Elliot gave us in basic techniques. We had a class where we were all assigned a different fat, or combination of fats to make pastry with and then had to evaluate all of the results. Pastry made with oil is horrible! The winner was half lard, half butter. For these mince pies I tried Michael Rulhman’s 3-2-1 pie dough (the sweet version). The first few months after I bought the Ratio book it sat unused on the shelf but recently I seem to be using it for everything from stock, to pancakes, to pastry. It is extremely useful and has clear instructions and explanations as to why you should do something in a certain way. I couldn’t resist the iphone app either – just incase I need a ratio away from home. The pastry worked very well and I improvised cookie cutters with two different sized drinking glasses. The only problem was that my muffin tins were deeper than I would have liked and it made it hard to get them out of the pan without loosening the lids. I also did some on a flat baking sheet and they worked fine too. Whatever your festive food traditions are, Happy Christmas and Best Wishes for 2010.